Microsoft is rolling out a big update to OneDrive for Android that brings some much need user requested features to the cloud storage app. 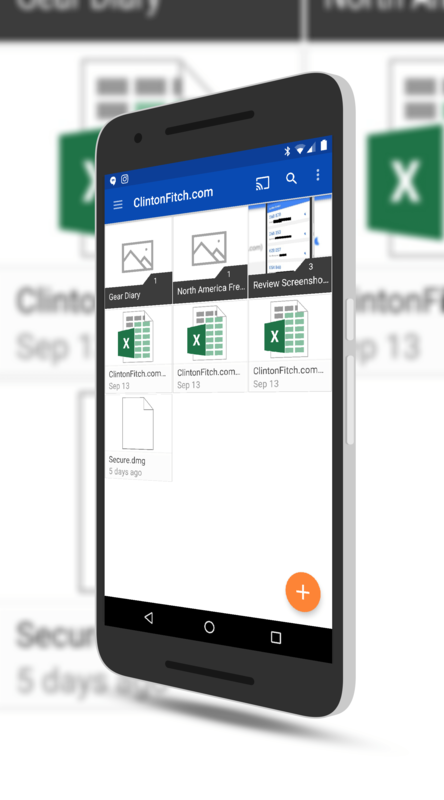 The first big feature is the ability to create Office documents within the app. If you need to create an Excel, PowerPoint or Word document, you can now do that within OneDrive itself and not necessarily have to open up the particular Office app on your phone or tablet. This is a great time saving feature but also allows the app to be the center touch point for all of your Microsoft file activities. This feature has been requested for a long period of time and mirrors the functionality that Google Drive has had for a long time. you know they have been working on it. This makes it a much more streamlined process when you are collaborating with others on a document as you know when edits are done. Finally, support for SharePoint sites has been added in this update. If you are a OneDrive for Business user and have SharePoint sites, you can now view and manage those sites right from within the app. For business users, this is a huge feature and again, one of the more commonly requested ones from the app. If you have the app installed, you should see the OTA update for it in the coming day or two. If you haven’t tried OneDrive, you can download the app for free from the Play Store.